Description Hulk Way is a great platform game. 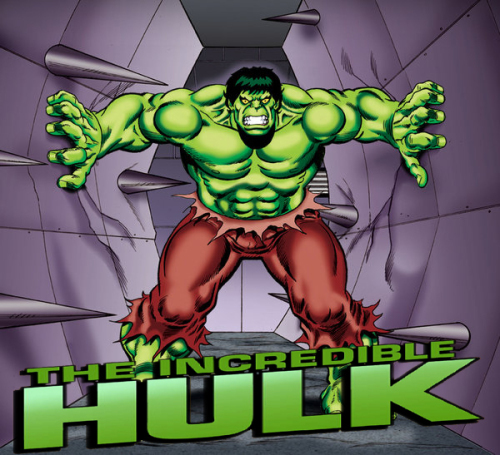 Hulk is a only man in City who can destroy dark forces. Destroy all enemies and on the finish levels. Save the city from the dark side . Use arrows keys to move Hulk and SPACE for shoot. Good luck!